I need someone who is familiar with adult affiliate marketing and can edit landing pages and know HTML / CSS / Stripe. 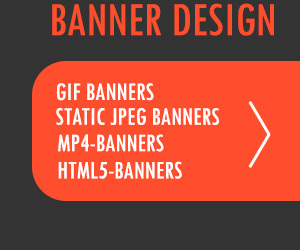 Also need a skilled banner creator who can makes high CTR banners. Do you have an email where I could contact you and send you my portfolio? You should leave your contact information. Do you need killer GIFs? Leave your mail,icq,skype here or contact me.